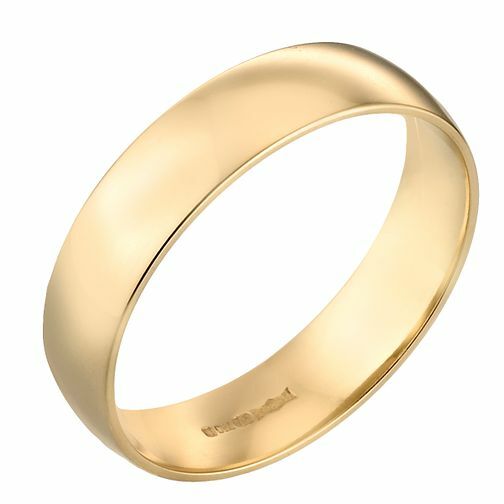 This traditional and elegant 18ct gold, extra heavy weight wedding ring features a court finish for extra comfort. With a width of 6mm, this is the perfect ring for that special day and every day after. Ideal for bride or groom. 18ct Yellow Gold 6mm Extra Heavy Court Ring is rated 5.0 out of 5 by 1. Rated 5 out of 5 by Anonymous from Very good quality Exactly what I was looking for, very good quality.